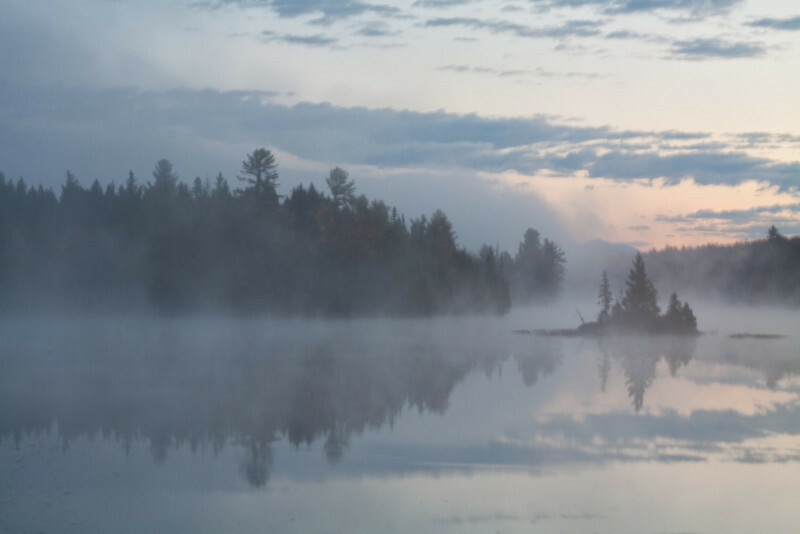 Images from a workshop with Mark Bowie of the Adirondack Photography Institute. They were taken in the area around North Creek New York. Abanakee Lake early morning. This was an absolutely magical morning. You expected to see something rise up out of the Lake.